Gift ideas for father to be: funny gag gifts, baby shower gifts and, just for dad gifts. nourishing lotion (0.2 oz.) and diaper rash ointment. Read more about this baby shower gift for dad. The trials and tribulations of tired parents. 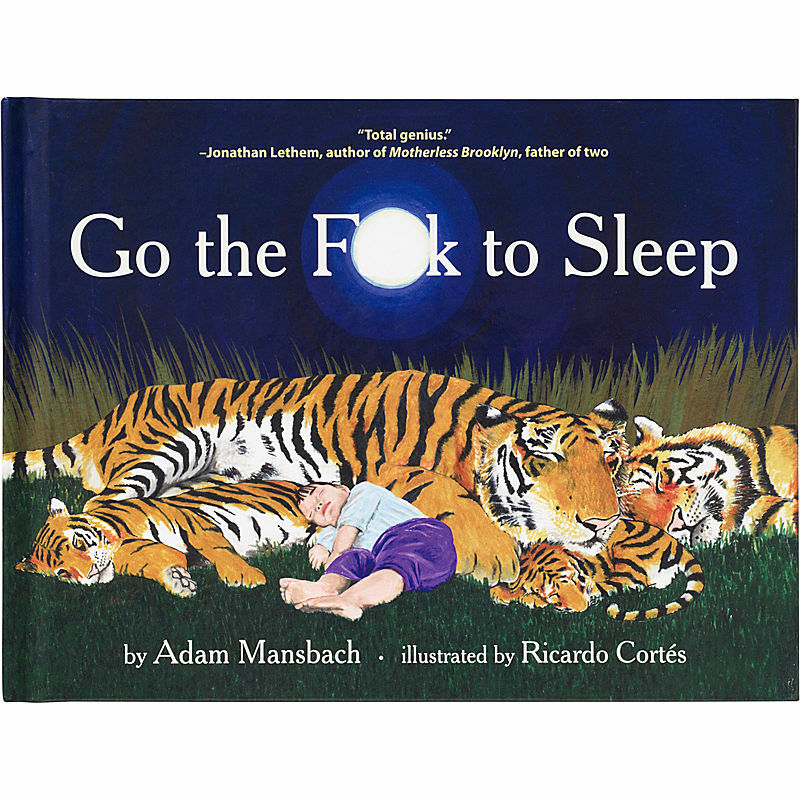 This is not a bedtime story for the kids! You can find it, and other unique, and very cool stuff at: UncommonGifts.com. Just follow the gift link above! tradition among family or friends. gift is very much like, the etiquette for games and activities. company)- wait until a more private time to share it with, dad-to-be. only a few of many ideas that people have shared over the years. before entering battle to make them fiercely strong (direct from the Body Shop site). Shop The Body Shop You can find incredible gifts for under $10! 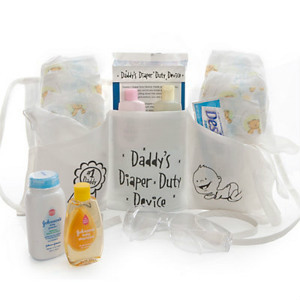 Give dad-to-be, a peace-of-mind with a, READY-SET-GO delivery bag. With the anticipation of a new baby, a soon-to-be father will undoubtedly have a lot on his mind; and chances are, Mama, isn’t the only parent that will be spending time in the hospital. When labor has started, and it’s time for baby’s arrival-dad can grab a hospital bag for mom and one for himself. When it comes to, gift ideas for father to be, he’ll be grateful that someone took the time to think and plan for his comfort too. Some extras he may enjoy: trail mix, or energy snacks, a “new dad”, insulated tumbler for hot and cold beverages, a comfortable pair of slippers, lounge pants, or a great “new dad” t-shirt. The sentimental stuff for new dads is also appreciated. A book of poems, baby books with expert advice or baby journals, will have even more meaning when you inscribe it with a personal note. Photo frames, memory boxes and many other momentum’s can be professional engraved. TIP: Look for a double frame that will hold daddy’s baby picture on one side, and that of his child’s on the other side. If possible, insert his baby photo before he receives your gift. Find out if the soon-to-be father had, a favorite book or toy when he was very young. If possible, get the original item from his mother or relative. You will most likely need to purchase a replica, but it will still have sentimental value. 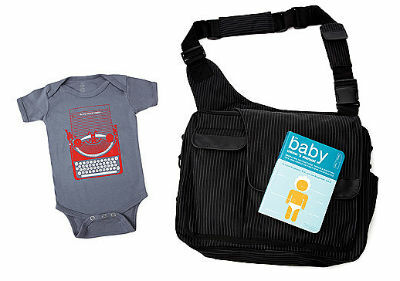 The most common gift request from new dads are: masculine diaper bags, baby carriers, and strollers. There are more men than ever taking a very active role in child rearing. 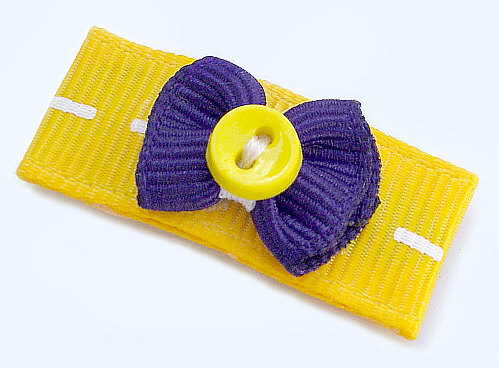 This has created a whole new market with-in the baby industry. 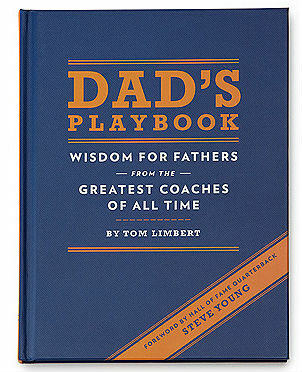 You won’t have to look far to find the perfect, gift ideas for father to be. You can find out more from our top ten baby gifts.